Join this enthusiastic group of trekkers from all around the world as they attempt to climb on of one of the world’s seven summits, Aconcagua. 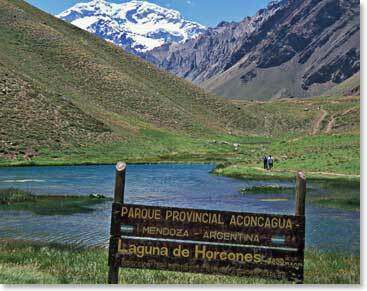 It is not only very high; it is also massive and its profile dominates everything in the region. While enjoying the rich culture of Argentina, our climbers will prepare to be a part of the most beautiful and rewarding expedition climbs in the world. January 24, 2009 – Summit Success! January 23, 2009 – Tonight Is Our Summit Attempt!